Adding landscaping around your home is the best way to beautify it and make it appealing to visitors. Choosing plants and flowers that require little care will save you time and money and help you welcome in more visitors. There are a number of low maintenance plants to chose from, and most don’t require a lot of room to grow. Any succulent variety is an excellent choice for easy gardening. However, there is something endearing about choosing Hens & Chicks for an RV park. This small plant does well along borders and walkways and in small window planters. Their interesting shape and soft green hue provide a different look to the landscaping. The best part of Hens & Chicks is that they spread by themselves in order to create a thick ground cover. You’ll notice the mature plants will easily produce small shoots that can be either transplanted or left alone. The plant requires little additional water and can reproduce fairly well without any interference. There are plenty of ornamental grasses to choose from but one of the most popular species is the Feather Reed Grass. This beautiful plant will add color to an RV park and will grow tall giving some variation to the landscape. Plant Feather Reed Grass in areas around the park that have full sunlight and moist soil. Cut the grass back in late winter in order to encourage more growth. This variety would look particularly great alongside the welcome sign to your RV park as well as around mailboxes, picnic tables, and as a soft barrier between residents. Also known as Echinacea, Coneflowers are a favorite of RV park owners who want to add color and beauty to their land without a lot of fuss. These rugged flowers offer large centers surrounded by slender petals and are a hot spot for area pollinators like butterflies. 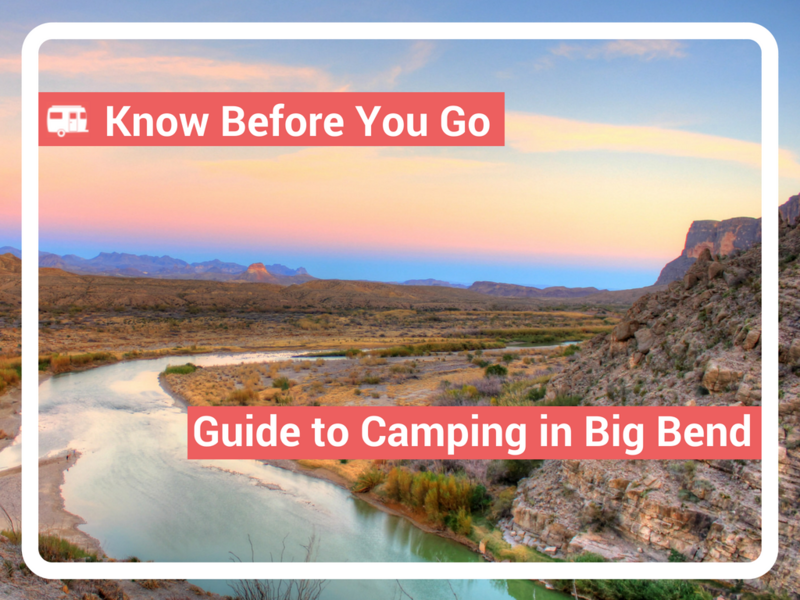 Coneflowers are also deer-resistant making this a great choice for those RV parks located near a wilderness area. Choose from a few different varieties that offer different petal colors and mix them up along a border to instantly create a welcome addition to the park. You may also want to consider planting some insect repelling plants like Chrysanthemums, especially if you welcome pets to your park. Chrysanthemums help keep away ants, ticks and cockroaches. 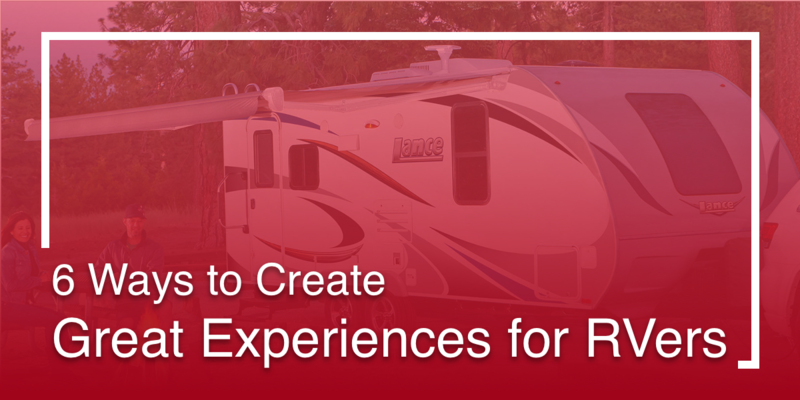 Planting medium-sized shrubs in an RV park will help create a cozier and more permanent feel. Barberry shrubs are an excellent choice as they attract fluttering wildlife such as butterflies and birds. These deciduous beauties not only offer a different reddish-purple color to the landscaping but also help to anchor those areas of the park that are important. Consider utilizing barberries around the park sign or office. 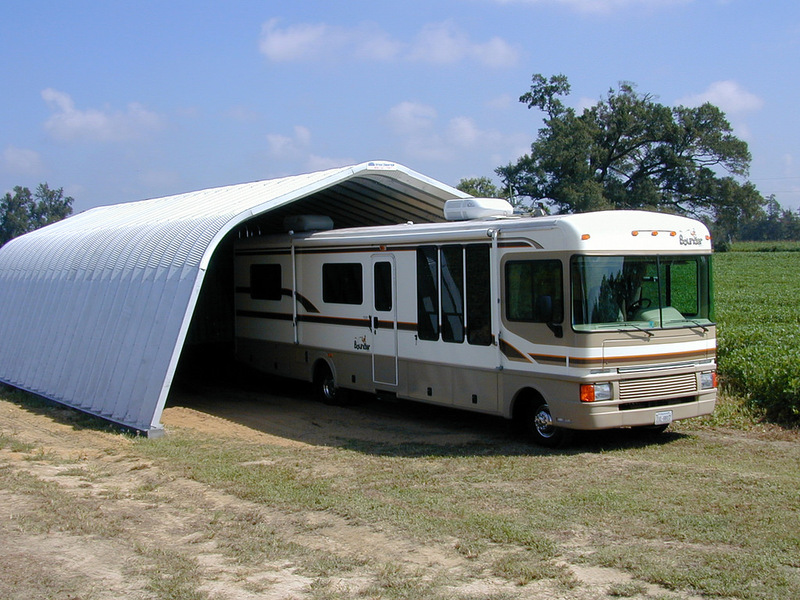 These are an especially good option for parks wishing to keep the deer away. The plant is deer tolerant once it has become established and will feature thorny stems making it a good choice for security purposes. You can prune the shrub if it becomes too large but make sure to choose a sunny spot that has at least 3-feet of room for it to grow into maturity. One of the easiest trees to take care of are Evergreens. 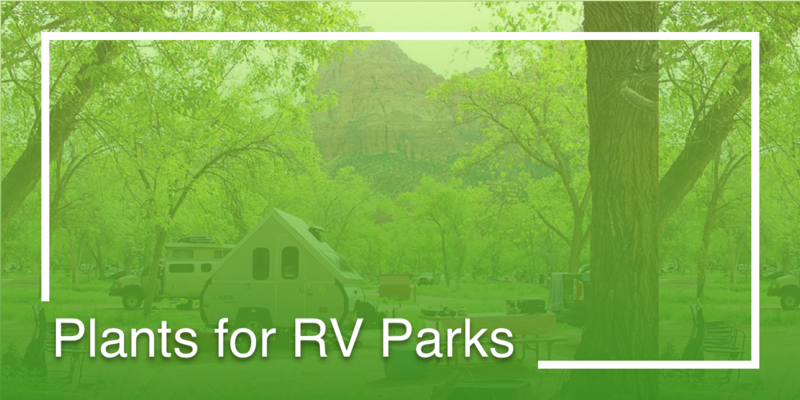 There are so many options to choose from and all of them stay green year round, making them a welcome addition to RV parks with an average winter season. You can use Arborvitae to add privacy in between RV spots as well as around those common areas that need some extra definition. Blue Spruce and Eastern Red Cedar varieties are also good to use around the park in order to provide shade as well as texture to the landscaping. You may want to choose an evergreen that doesn’t drop a lot of pinecones. 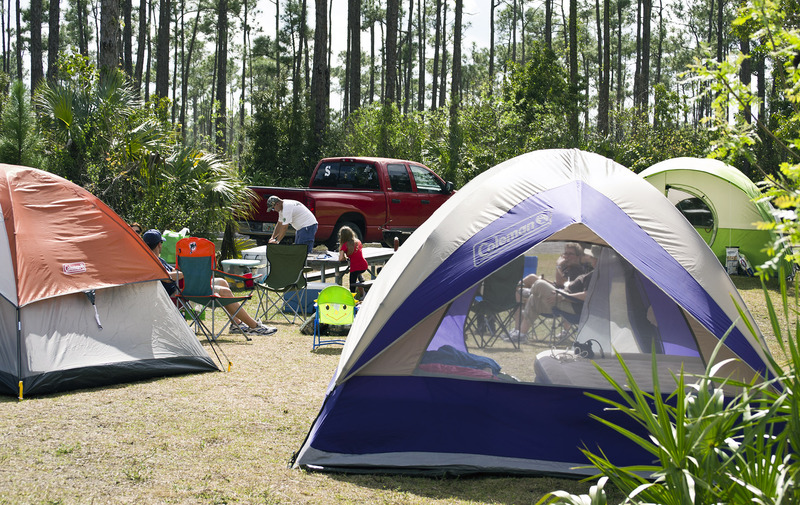 Making your RV park feel more like home, even if only for a few nights, will help set your park apart from others. 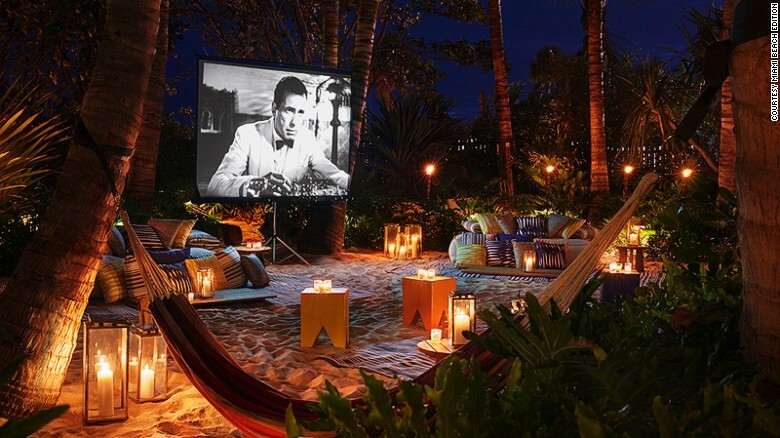 Adding in a variety of plants to the landscape can instantly upgrade your business. 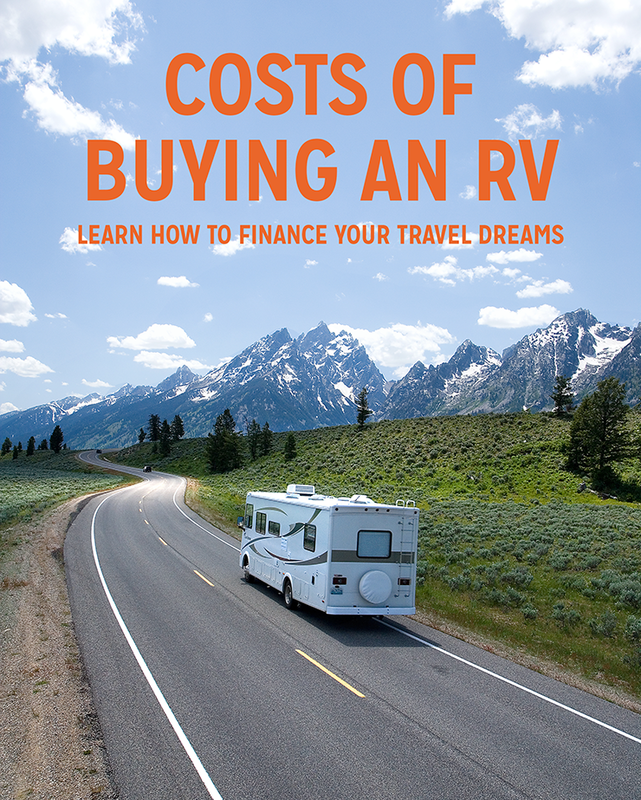 RV Cost: How Much is an RV?